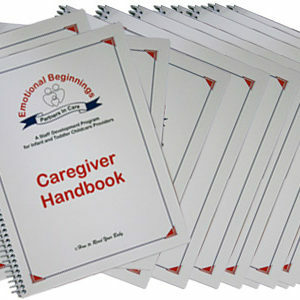 The PIPE Color Parent Handouts Notebook. 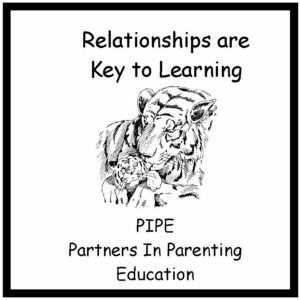 The PIPE Color Parent Handouts Notebook and CD ROM provide information pages, handouts, and worksheets developed specifically for each topic to enhance the parent – child relationship. Each topic’s instructional plan refers the parenting educator to the appropriate parent handout(s). 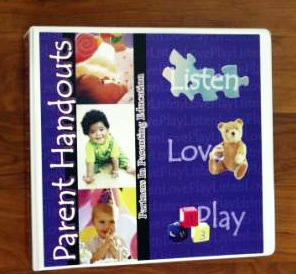 The handouts are appropriate for parents with limited reading abilities and advanced reading skills. 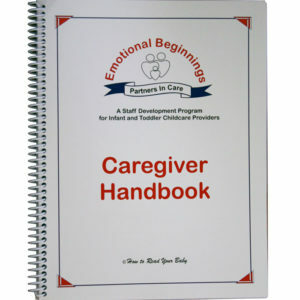 Parenting educators will will be able to choose the parent handout(s) that best meet their clients needs. 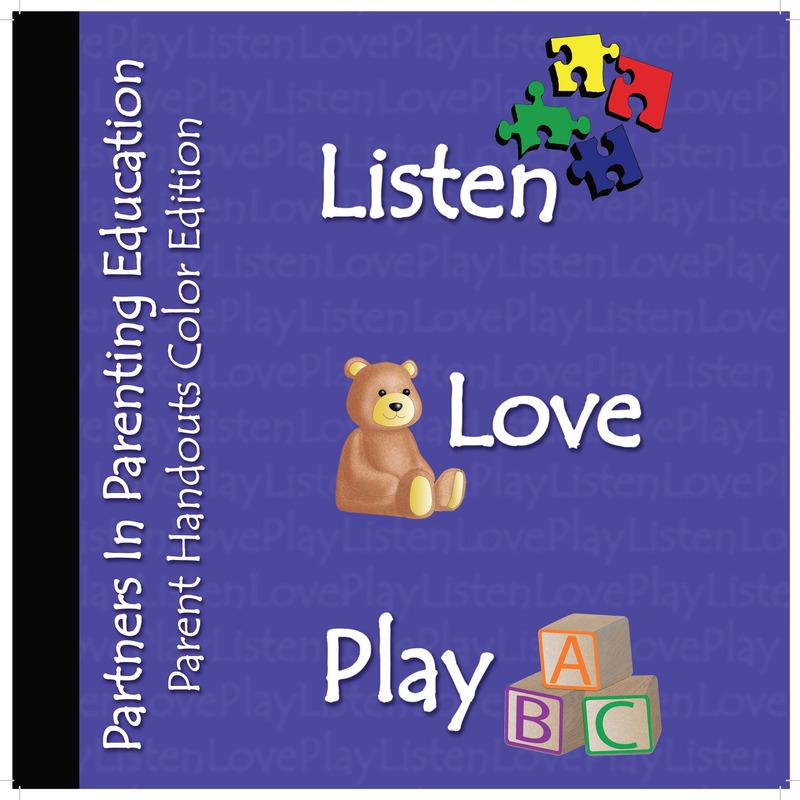 The PIPE Color Parent Handouts include current edits to meet the Baby Friendly Initiative requirements for breast feeding. This entry was posted on March 4, 2016 by designvv.